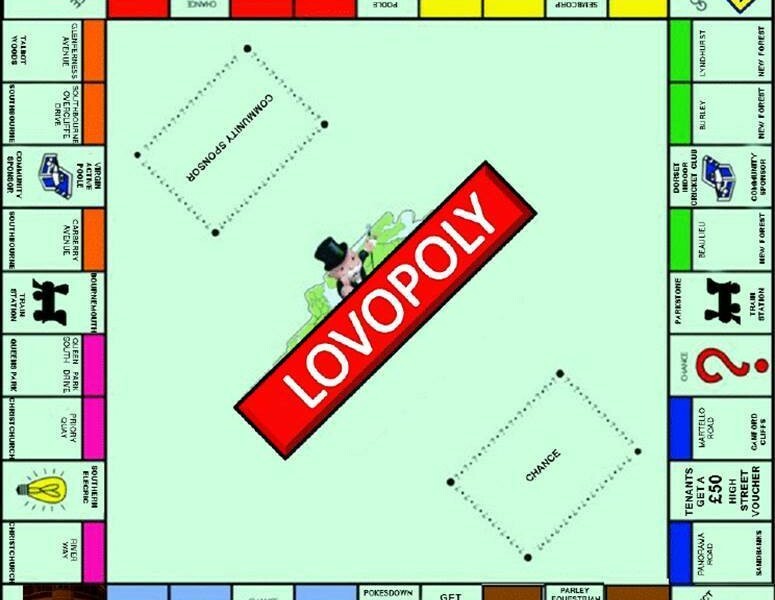 Lovett International once again welcomes another Sales Customer to receive a £200.00 cash payment in the ‘Lovopoly Offer’ currently running in all our offices. The offer enables our clients to receive a £200.00 cash payment upon instruction when marketing their property with us on a multiple agency basis. Clients will also receive and benefit from a FREE home movie taken of their property. Gemma Filik is currently selling her home with Lovett. The property is an immaculate two bedroom flat in a sought after location near Southbourne Grove, being sold for £185,000. Sales Manager Julian Hewlett said ‘This excellent offer is still running and we are pleased to welcome yet another client ‘on board’. Our client base has grown dramatically as a result of our extensive radio campaign on Heart FM, Wave 105, GOLD FM, Jack FM and Hope FM. We feel that the Lovett name is growing as we continue to provide honest advice, which has brought new clients through our door. Spring is nearly here and we are already preparing for new properties that will be coming to the market. Our lettings department are also running a similar offer, so both our Sales and Lettings department have something to offer you this spring! If you would like to take advantage of the £200.00 cash incentive, please call us on 01202 303044.